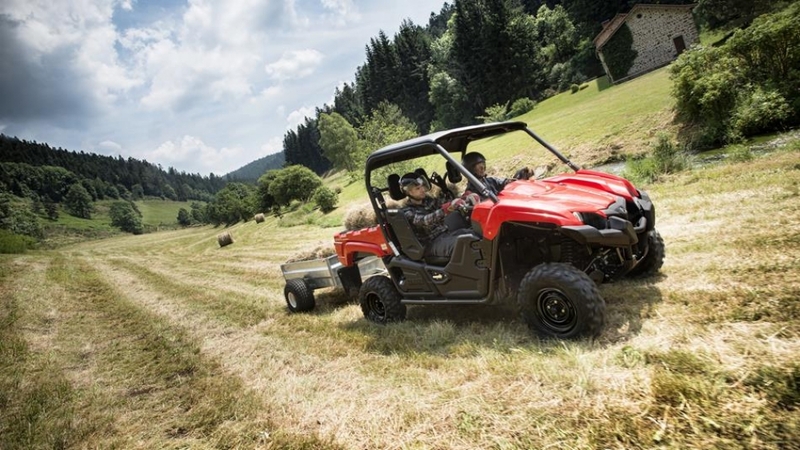 The spacious 3-seat layout ensures a comfortable and safe drive every time for you and your colleagues. 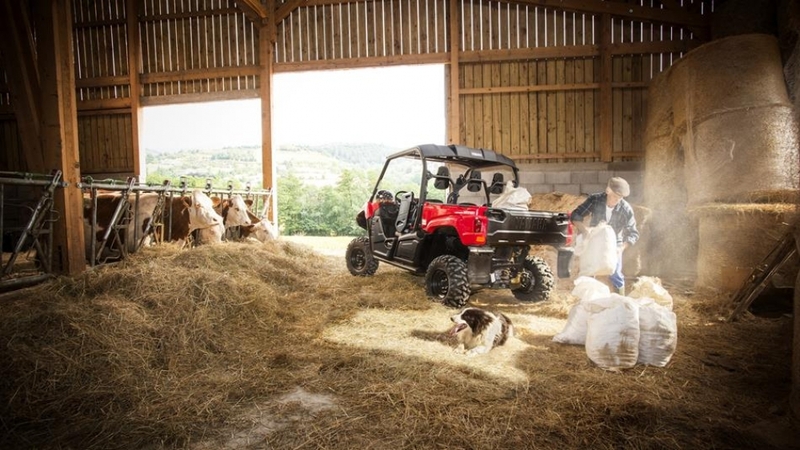 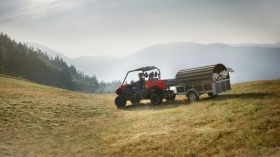 Its double wishbone suspension is ready to take on the most rugged terrain - while the Euro-pallet sized tipping cargo bed can carry loads up to 272kg. 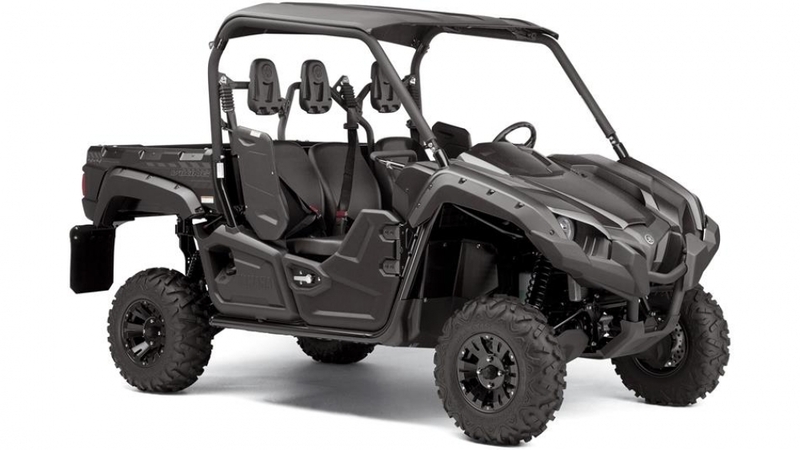 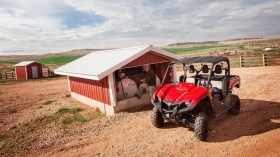 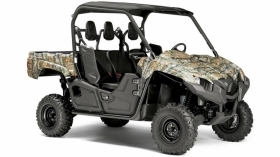 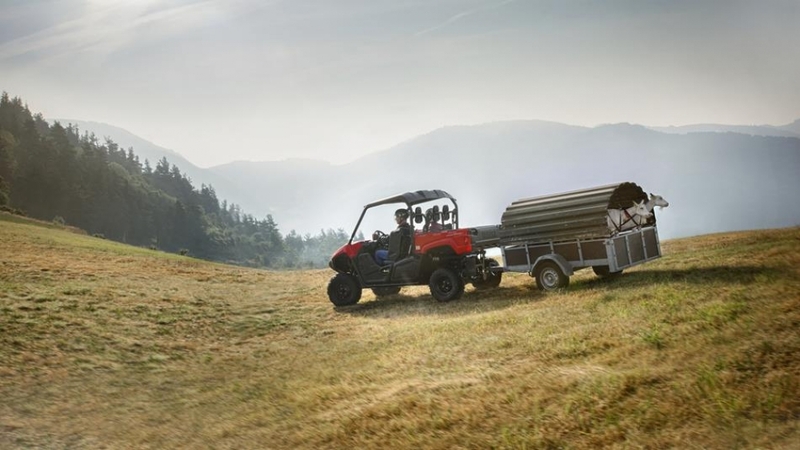 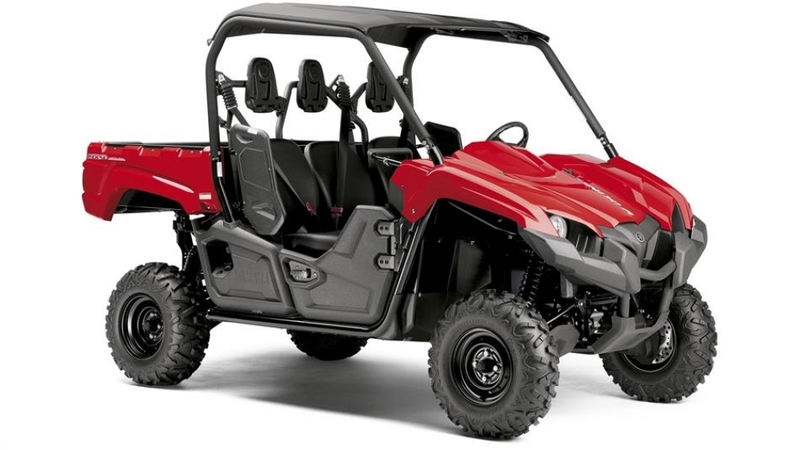 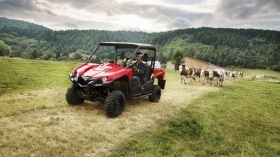 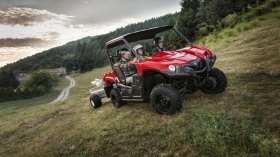 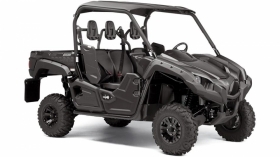 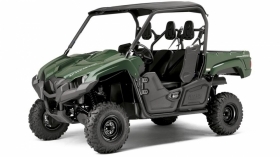 Equipped with our On-Command® drive system with 2WD, 4WD and 4WD with Diff Lock, plus selectable Hi or Lo ratios and powered by a high-torque 686cc engine, the Viking could be the best purchase you ever made!